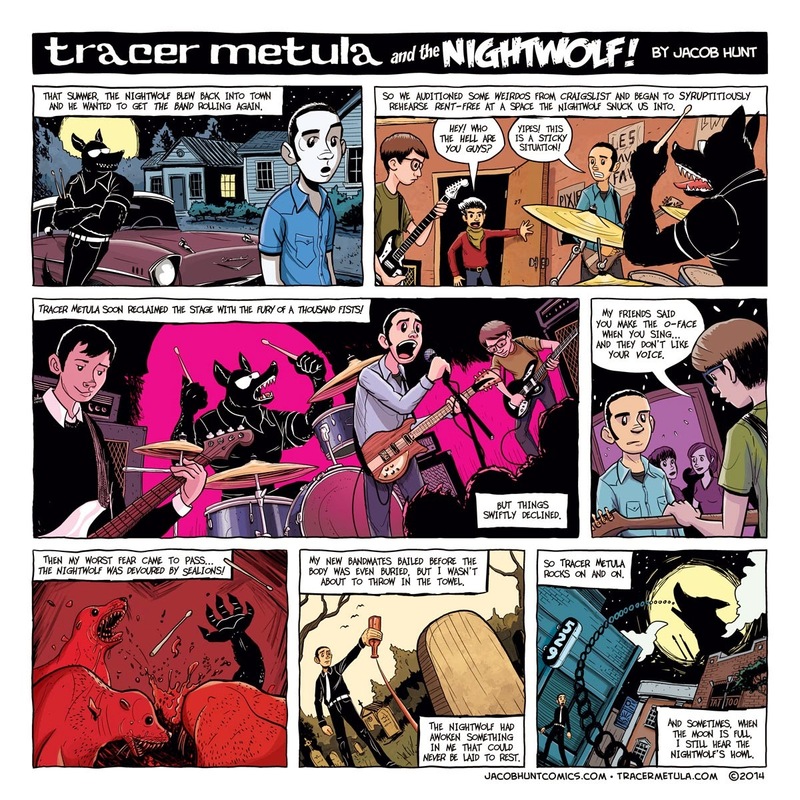 I made this comic about my band, Tracer Metula, for an anthology that Criminal Records intended to release on Free Comic Book Day. Unfortunately, the project didn't come together. Maybe next year.